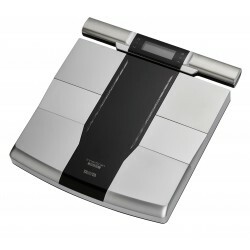 Tanita body analysis scales are perfect for a quick analysis of the whole body. The body analysis scales of Tanita provide precise results, i. e. body fat or body water percentage - in less than 20 seconds. Some of the models save the measured body values on an integrated SD card, others transmit those to a Smartphone via Bluetooth. 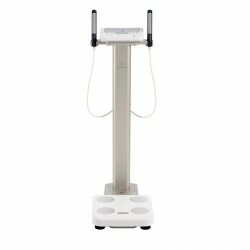 The Tanita accessory facilitates the use of Tanita body analysis scales. 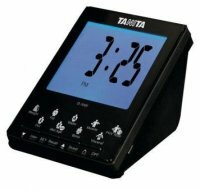 By means of the Tanita table display D-1000, exact measured data of the Tanita body analysis scales BC-1000 are displayed on the display. 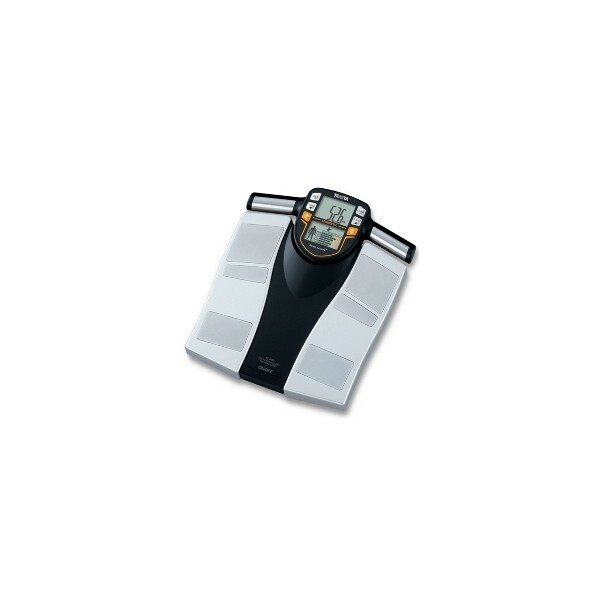 A wireless transmission of the results from scales to computer is made possible with the Tanita Garmin USB ANT stick. In the following selection, you have the possibility to find documents (for instance, instructions or test reports) about the products of the manufacturer Tanita. Please select the product, for whose documents you are interested in, from the column "products".